A laugh-out-loud tale about bravery, friendship and very big lies! When a little orange fish with a very big family feels ignored, he starts to look for attention elsewhere. 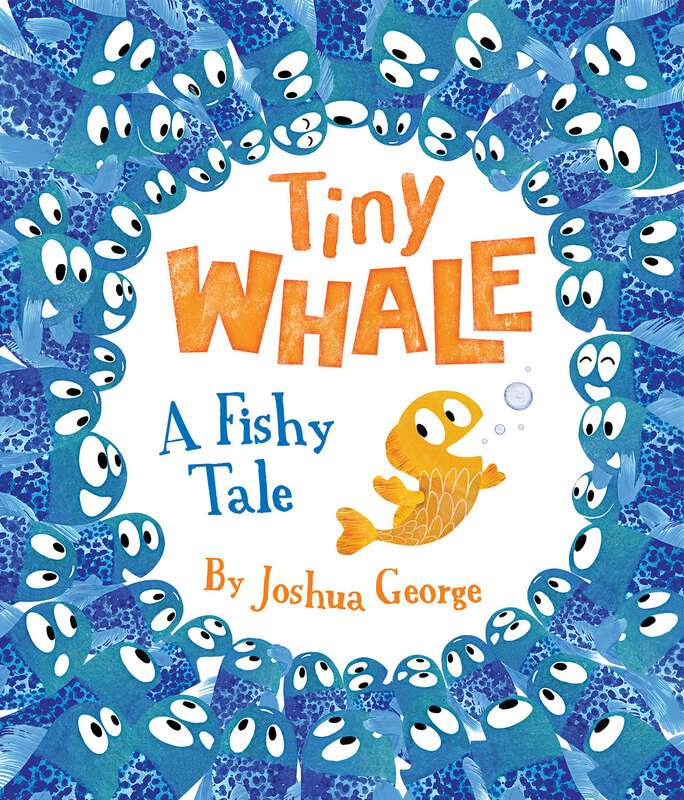 This humorous story about bravery, friendship and tall tales shows that sometimes even the littlest fish can make a big difference! A funny book to boost self-esteem and teamwork. Puy's illustration accolades include winning the Best Young Artist Award in her home city, Madrid, Spain. Includes a beautiful foil finish cover, making this an ideal story to give as a gift! Puy Pinillos graduated in fine art and has lived in London, Madrid and Paris. Her early work as a photographer gave her a keen eye for composition which shows in her drawings. Her illustrations are as expressive, fun and full of adventure as Puy herself!